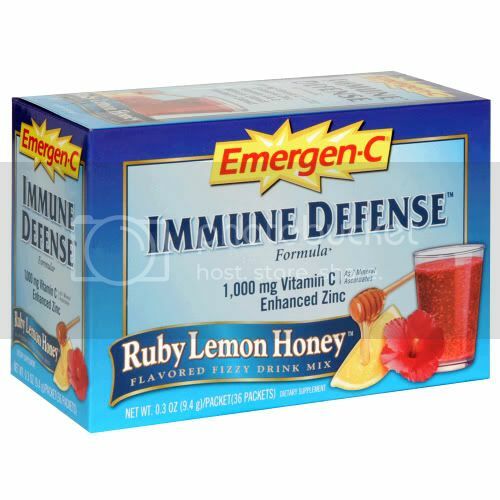 -Guaranteed Potency of Active Ingredients. 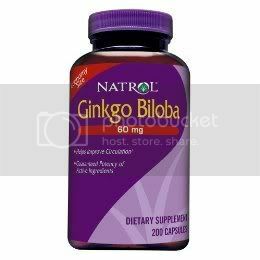 Natrol Ginkgo Biloba Extract is standardized to guarantee a potent, level of highly active compounds. Our Gingko Biloba can help with improved circulation, resulting in enhanced cognitive function. No yeast, corn, soy, milk, wheat, egg, glutens, sugar, artificial colors, added starch or preservatives.